Hannibal Brown Wines exists to offer internationally sourced wines from artisan producers – and now our sister site, Personalised Wine Design, provides our customers with beautiful and bespoke personalised label designs. 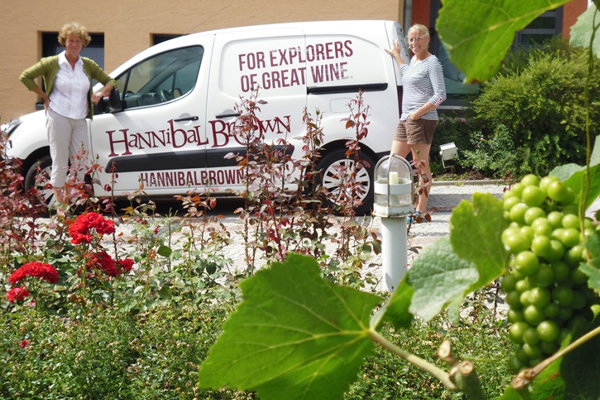 The Hannibal Brown family is headed by a team of people who are passionate about wine – they’ll advise you on the perfect wine and design you a unique label. Pamela is the director and founder of Hannibal Brown – having bought, sold and sampled (!) more wine than most people. Managing wine departments is Pam’s forte. 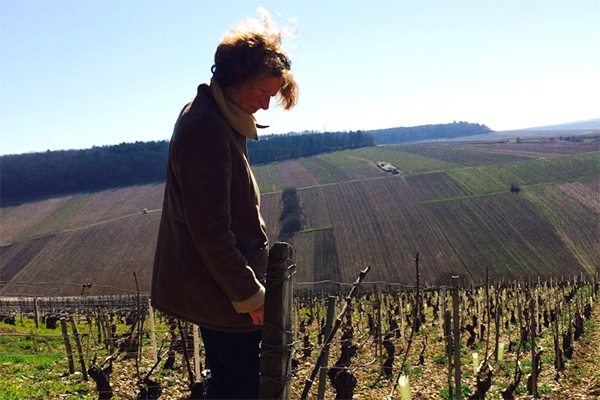 From Harrods to The Conran Group, her experience has taken her from renowned restaurants to the beautiful backdrop of South Africa – so you know you’re in safe hands when it comes to ordering your next bottle. Jude heads up Hannibal Brown’s marketing and label design. With a background in graphic design and project management, you know you can trust her to produce beautiful label designs, fast. 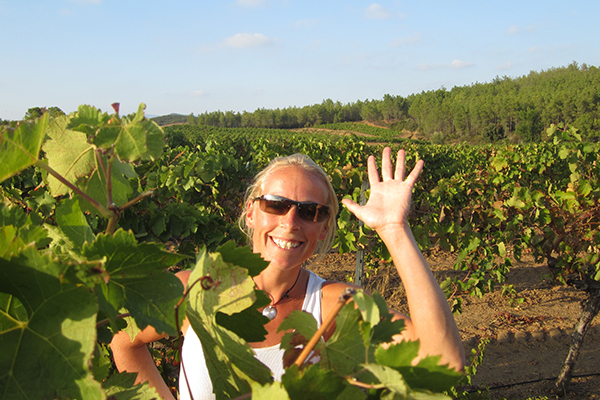 For Jude, when it comes to truly incredible wines, the journey is the destination – and she’s passionate about getting our customers to enjoy the whole experience. 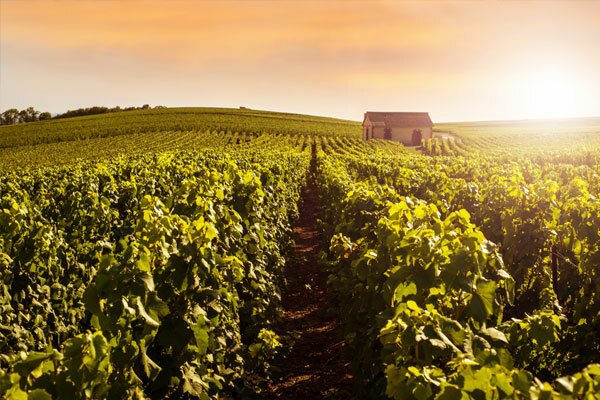 At Hannibal Brown, we’re passionate about supporting artisan wine producers who hold nature at the heart of their winemaking. A commitment to providing our customers with exceptional products at the best prices is at the centre of everything we do. While we won’t compromise on taste, or quality of design work, value matters too. Designing beautiful labels and helping our customers handpick the right wine is the best part of our job. “My favourite guy took my favourite photo and had it engraved on to my favourite drink ….. He went the extra mile and actually managed to surprise me with this beautiful gift. It’s so much better than jewellery or chocolates or flowers”.